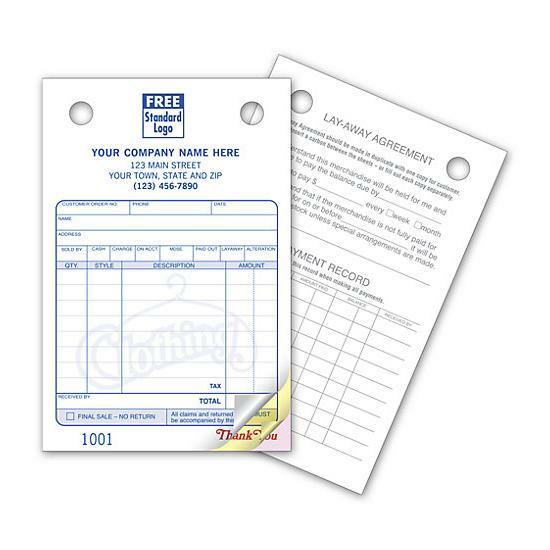 This receipt is perfect for Child Care, Babysitting, Day Care, and Nanny Services business. These receipts are important no matter if you are operating a large daycare or if you are a single professional nanny who does babysitting services. 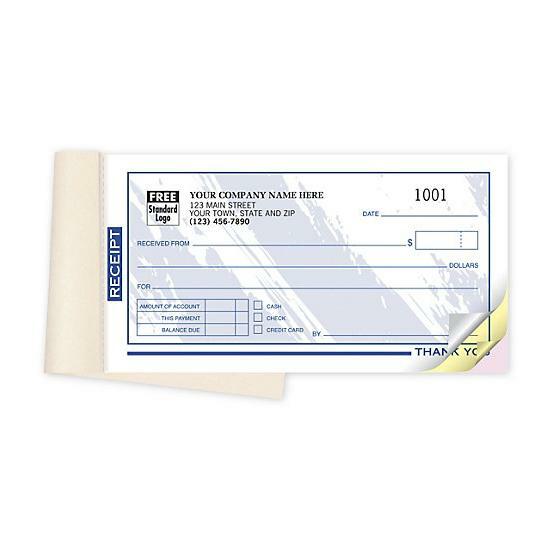 You client should get a receipt especially if they pay you in cash. What printed on the Child Care receipt? You can personalize it by printing your logo and business information. 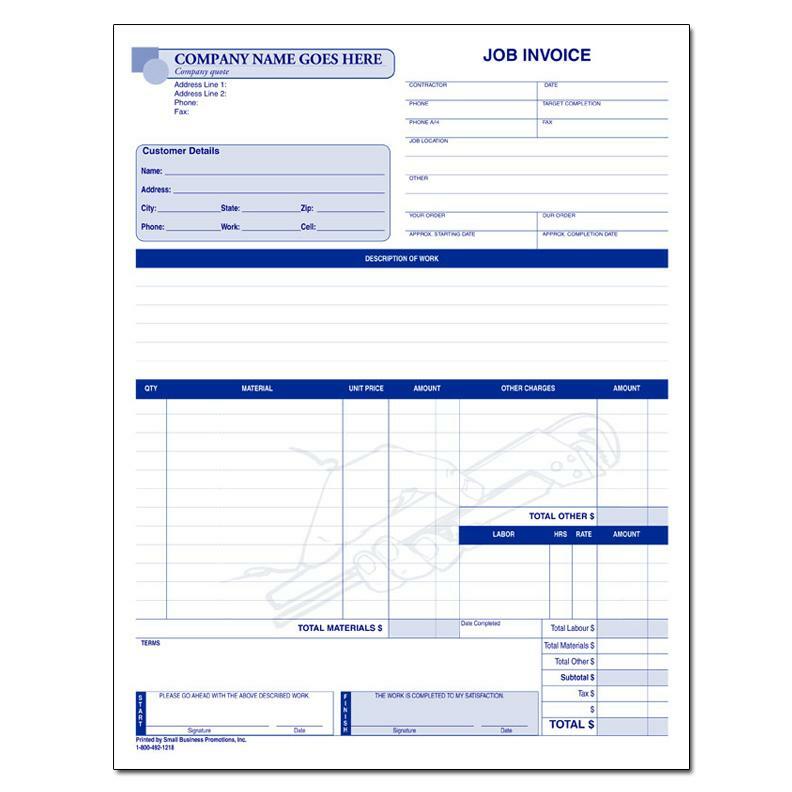 There are many other customization options like ink color, adding images, or just creating a totally unique receipt that fits your business. 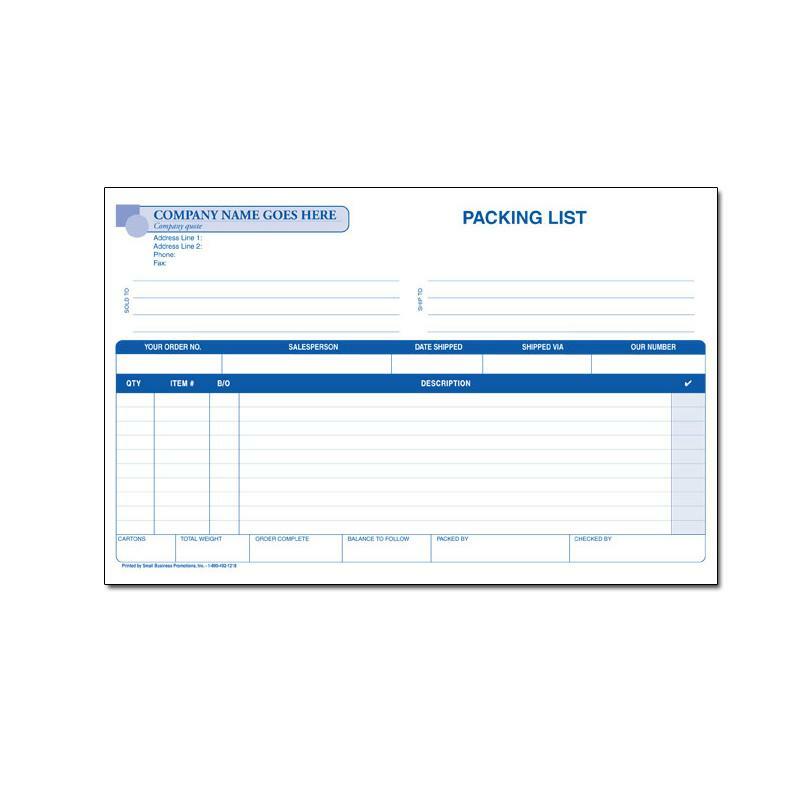 They can be created as single sheet forms, pads or in a booklet format with carbons or carbonless paper.